Our Basic / Health and Safety Awareness Training Course is suitable for both managers and employees and gives a basic, user friendly introduction to health and safety within the workplace. What is health and safety and why care. The role of the Health and Safety Authority. Legislation including the 2005, Safety, Health and Welfare at Work Act. Health and safety notes for participants. Attendance certificates which are valid for a period of 3 years. Duration 2 Hours and Maximum Class of 12. 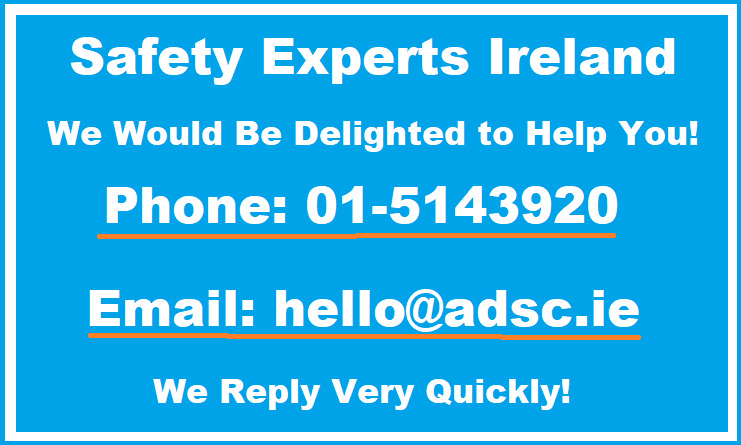 Basic Health and Safety Training is available throughout Ireland at your premises at a time that suits you.